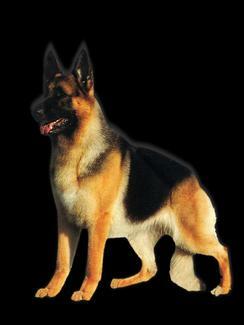 DOG BOARDING "For All Breeds of Dogs"
The German Shepherd is an extraordinarily versatile dog. When bred correctly his role in your life can be anything your heart desires, whether it be a top show or obedience dog, family companion, sheepherder, police dog, search & rescue dog or even a wonderful seeing eye dog. Sounds like the perfect dog right? In our book, yes they are, but not everyone should own one. If you are seriously considering purchasing a German Shepherd please remember that a dog such as this craves companionship, daily mind nourishment (such as training or interactive play), and MUST be part of your family. If left on his own to hang out in the kennel or backyard for days, he will become destructive, willful and an utter nuisance, not to mention a waste of a perfect dog. If you can honestly say that the German Shepherd is the dog for you, please read on. 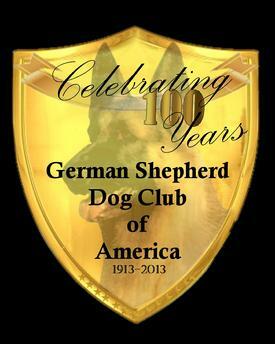 & German Shepherd Dog Club of Northern Virginia.